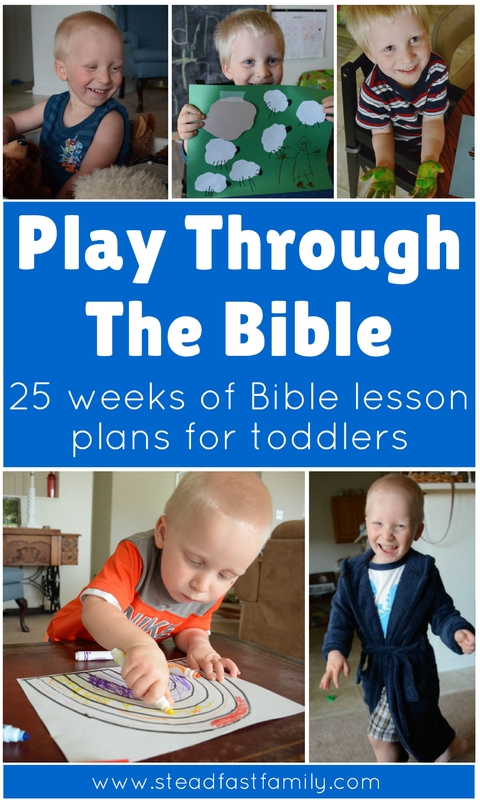 Wondering how to start Bible journal with your child? Try these tips. 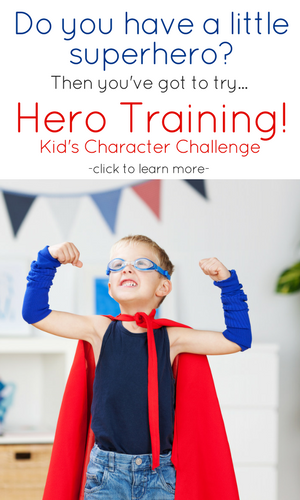 One of our biggest goals as parents is to find ways for our kids to own their faith. To dig into God’s Word and walk with him daily. To go to Him in prayer and praise. And to do these things because they themselves recognize their need for Him, not just because mom or dad told them to. 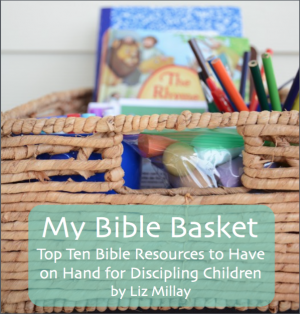 A great way to do this that I’ve found recently and been implementing with my oldest is keeping a Bible journal. It is such a simple, spiral bound sketchbook from the local box store, but it is really helping him to dig into God’s Word for himself. 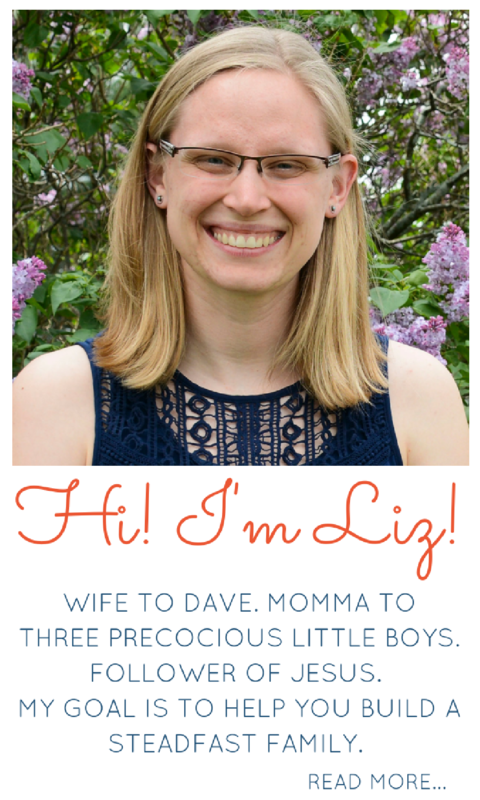 If you have never done a Bible journal with your child, I want to share three tips that I’ve found helpful. Sometimes, staring a blank page can be overwhelming. Even the most experienced writer still has writers block, willing a useful thought to appear on the white page before them. Imagine how it must feel to someone totally new to journaling! Having a list of ideas (on paper or just stored in the back of your mind) can be helpful to overcome this. 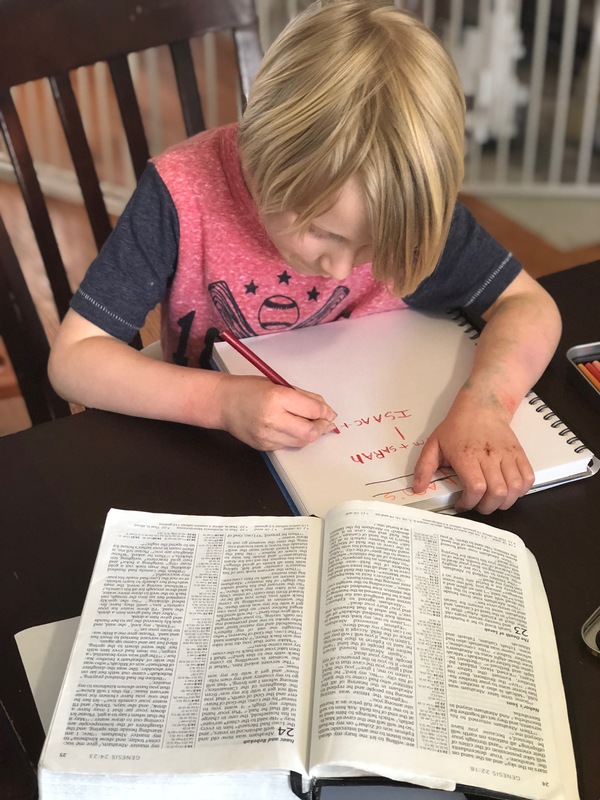 One of the main things my son uses his journal for is to document what he is learning in our Bible reading. This helps give him a starting point when he goes to fill a page. 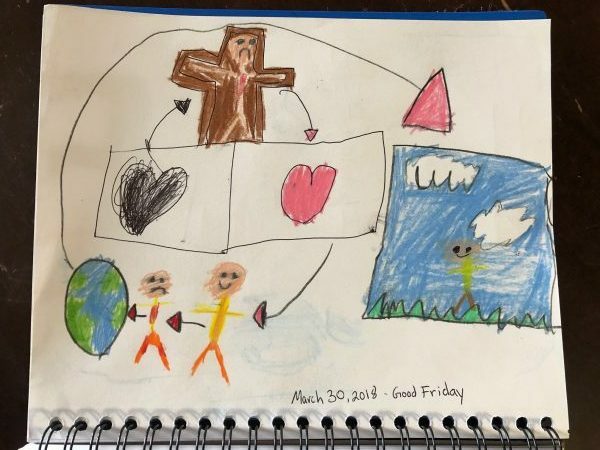 Sometimes he will need additional nudges and ideas, but he usually comes up with something he wants to draw or write that goes along with the story. Another thing I will do is suggest certain things I think would be beneficial for his journal. I do this in a “here’s an idea” way, not in a “you must do this” way (see point number three). 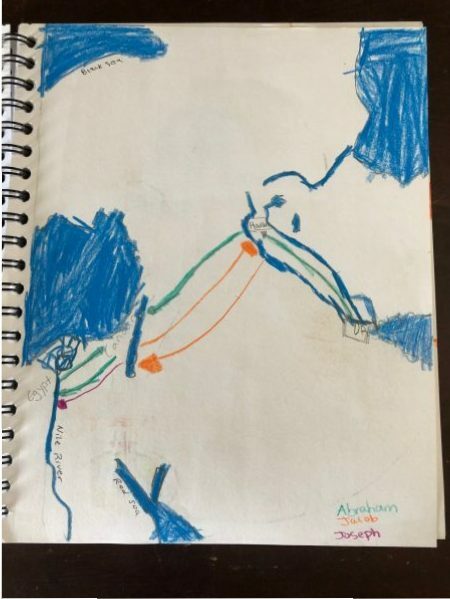 I have helped him create Abraham’s family tree and encouraged him to replicate a map to mark Abraham, Jacob, and Joseph’s journeys on – things he wouldn’t have thought of himself, but enjoyed and were beneficial for him to do. Especially if you are attempting this with a younger child, they may need you to sit with them, or be close by if they need help. Although he occasionally works in his journal completely independently (and that will be the goal eventually), right now he still needs support as he learns this skill. The main way that your help will most likely be needed is in writing. 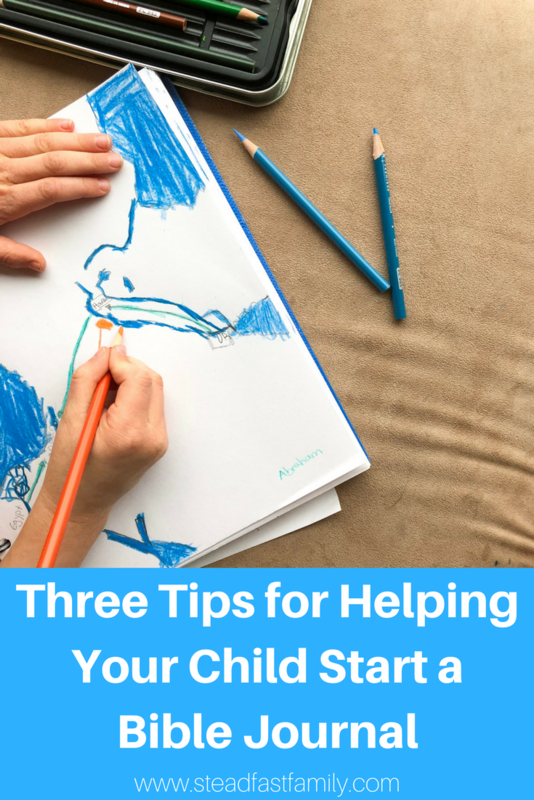 Especially if you have a younger child (and especially if that child is a boy) them dictating their thoughts to you will most likely be more successful than them doing all the writing themselves. While my son enjoys writing some, he does like when I do the writing if he has a lot of thoughts or the words are hard for him to spell. So if he asks, I gladly let him dictate to me while I write. Yes, have ideas. Yes, be ready to lend a hand. However, and perhaps most important, be willing to step out of the way. If they have an idea, don’t interfere. If they don’t do things exactly like you’d like, don’t change it. If they are resistant to your ideas, don’t push it. Let this be an expression of them. Their thoughts. Their way to connect with God and to what they are learning from the Bible. 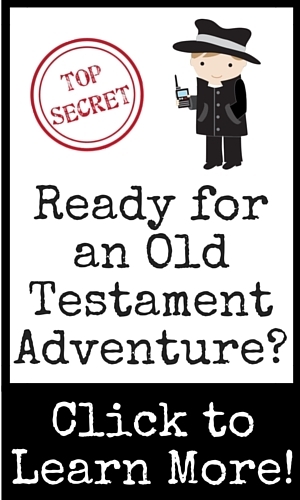 Does your child have a Bible journal? 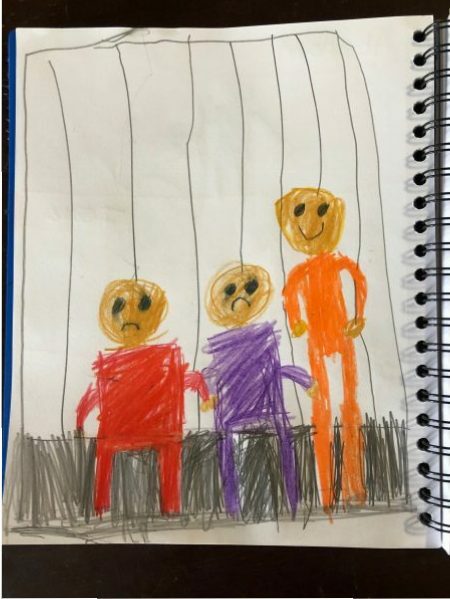 I LOVE seeing kid’s journal pages. 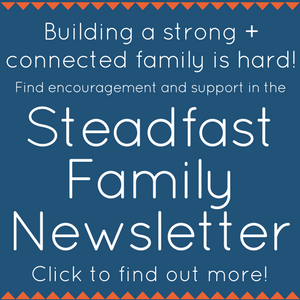 Share them with me by leaving a comment or visitor post on the Steadfast Family Facebook Page or by tagging @steadfastfamily on Instagram!